Everything changes as time passes, why would your skin be any different? While the fine lines, wrinkles, laxity, and discoloration that develop with age are inevitable, they can take a toll on the way a person looks and feels about themselves. 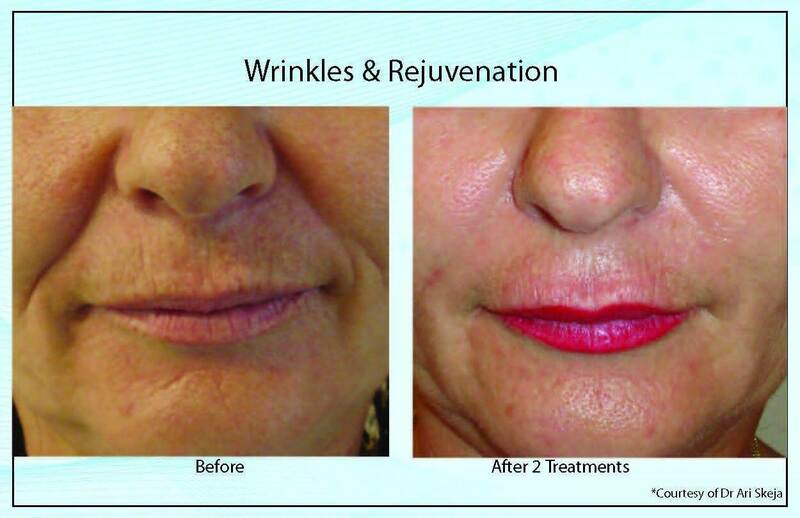 Microneedling is a non-invasive and effective treatment option for individuals that want to correct these signs of aging without chemicals or extensive downtime. Located in El Segundo, CA, Beach Cities Vein and Laser Center is committed to providing our clients with minimally invasive cosmetic treatment options. For more information about our practice or any of the services we offer, contact us today. Micro-needling is a non-invasive, effective treatment method that uses that power of controlled damage to stimulate the body’s natural healing process and revitalize, reinvigorate, and refresh the skin. This treatment is chemical-free and involves minimal downtime. *Please note individual results may vary. Before a microneedling treatment begins, a topical numbing cream is rubbed into the skin to help improve patient comfort during the procedure. 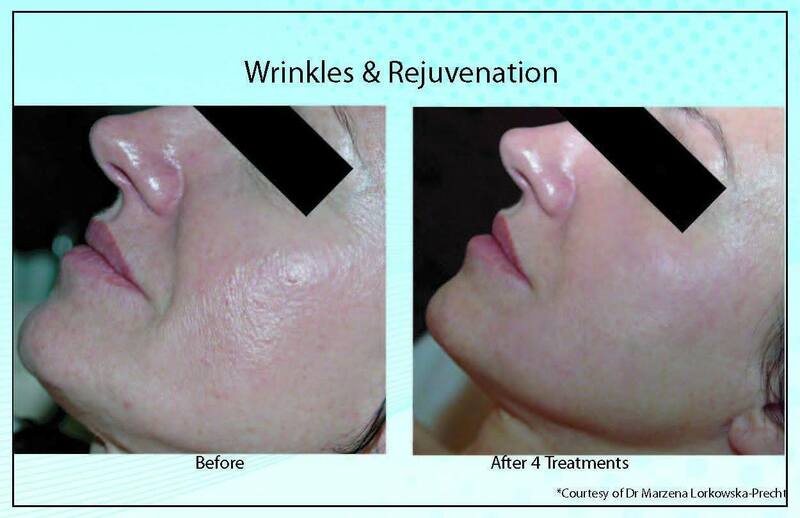 Once this cream has started to take effect, the microneedling applicator is carefully passed over the treatment area. As it moves over the skin, the applicator’s 12 microneedles create tiny columns in the dermis. These columns are large enough to stimulate the healing process but small enough not to cause any scars or extensive damage. The entire process is gentle enough to be used on sensitive areas like the face, neck, hands, and chest. These micro-injuries cause blood and growth factors to rush to the treatment area. 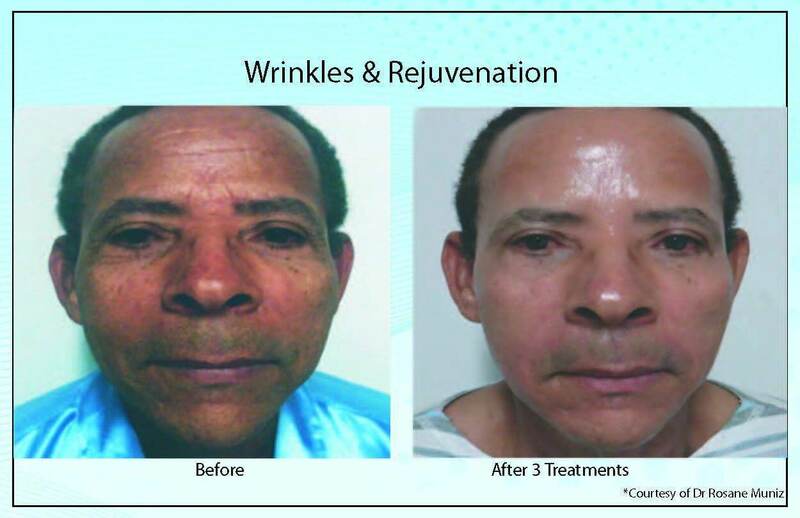 They also jump start the production of newer, healthier collagen. As a vital structural protein, collagen is largely responsible for how soft, tight, and full the skin is. Over time, this healing response leads to healthier, younger-looking skin. The amount of time each procedure takes depends on the size and severity of damage at the treatment area. Most patients undergo multiple treatments to get the best results. In addition to addressing these specific skin concerns, microneedling can also be used to increase the effectiveness of many topical treatments. Because it opens up deep channels in the dermis, it can enhance the effectiveness of topical growth factors and anti-aging products. 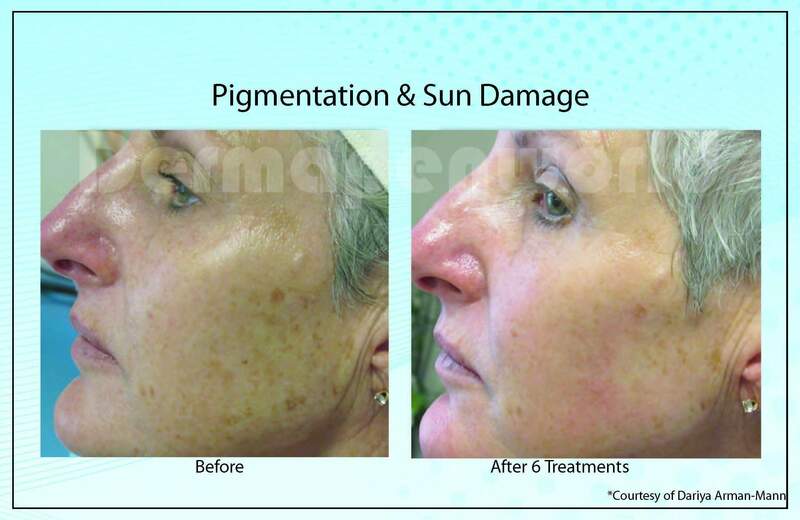 If you think you might be a candidate for this exciting treatment, contact Beach Cities Vein and Laser Center today at (310) 986-6500 to schedule a consultation appointment. We look forward to hearing from you!